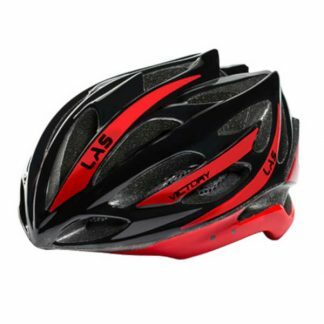 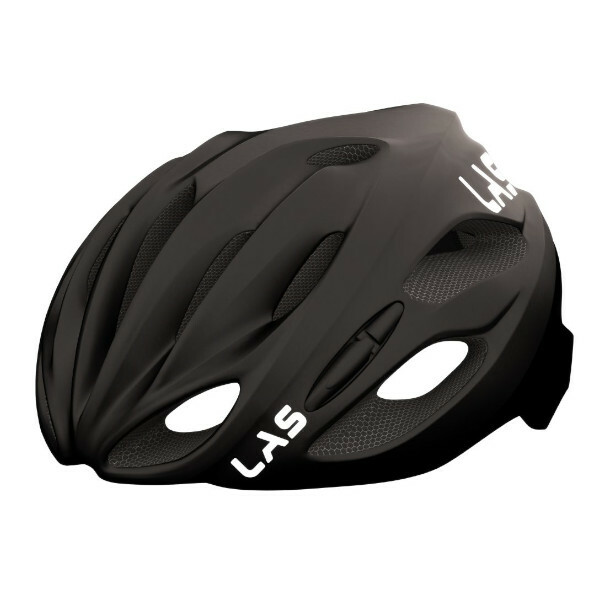 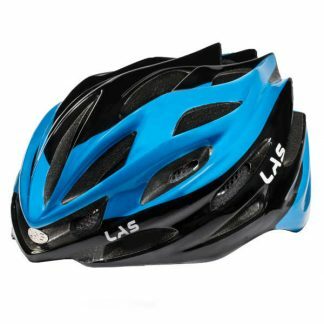 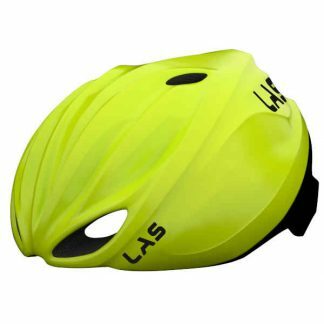 LAS COBALTO Helmet, compact and lightweight with all LAS features. 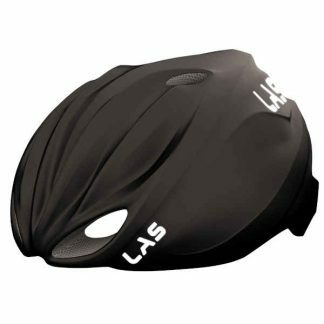 One piece padding with Interpower Treatment and anti insects net. 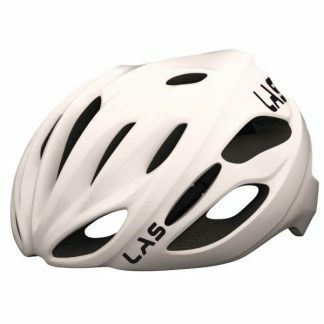 SPARE PADDING: One piece filter padding with no insects net and chin protector.